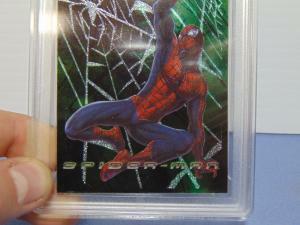 Condition: GMA Graded Gem Mint 10. 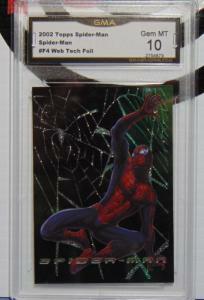 Graded Slab is in Mint Condition. 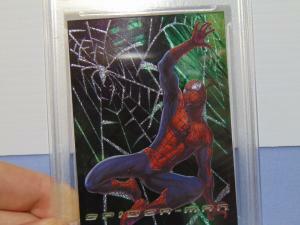 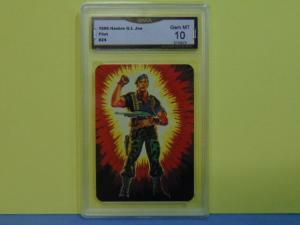 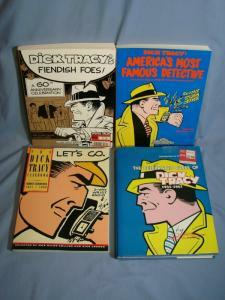 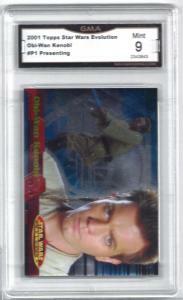 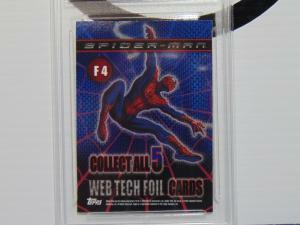 Part of a huge collection of graded cards of all kinds, check out our other auctions.